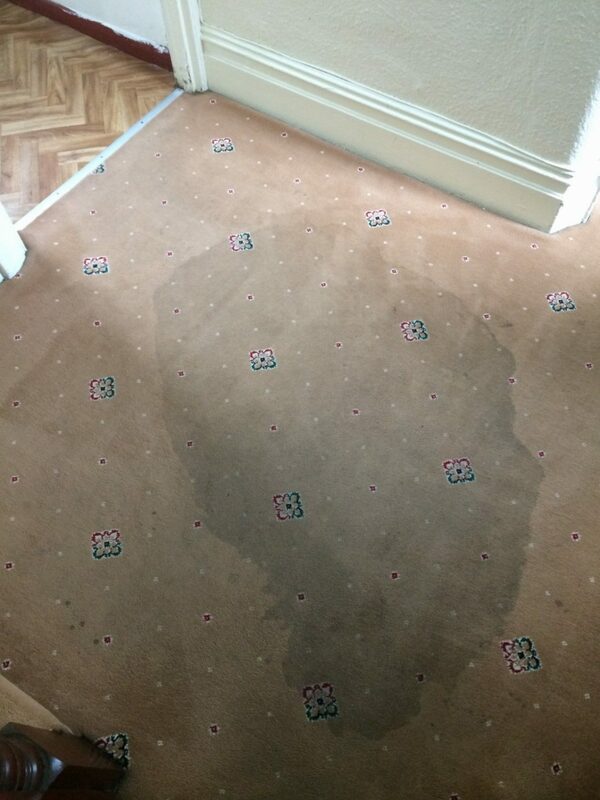 We have carried out carpet cleaning Upminster Essex for a customer who had just moved into his newly purchased house. Previous owners had left the carpets in a bad shape and the new owner wanted to make sure that his kids are living in a healthy home. We carried out a restorative cleaning to the carpets throughout the house. If you need your carpet cleaned in Upminster or Hornchurch do not hesitate to contact us on 01708 701 973. We do free no-obligation on-site quotations.